The smell of crisp apples in the air, the taste of pumpkin pie and spiced lattes. Fall is here ladies. Not only do we need to make sure we change are hair routine from summer to fall, it’ also time to change are nail polish colors from bright pinks to warm reds. I love teaching how to style and care for hair, but for this post let’s change it up from hair to nails. 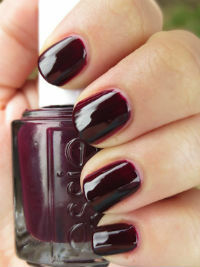 Here are a few of my favorite fall nail polish colors to make nails pop and scream fall time. 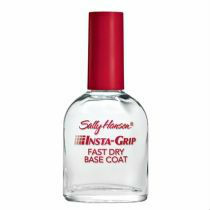 Sally Hansen Insta-grip base coat. 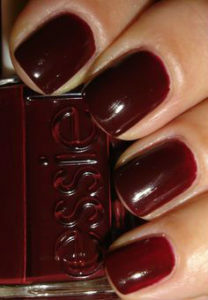 This is my number 1 favorite color for fall. If you’re a purple girl check this on out! coats to really get the full effect. an OX blood red? If so check out sole mate. little more of a purple tone then the Bordeaux. Like to keep it more neutral on the nails? the blue tone will help it so the color won’t fall flat. smooth and shine like no other. color as an accent nail with a taupe or grey. Sometimes I like to just keep it simple. won’t wash out your skin tone. have to stick to dark tones on your nails. Don’t forget to end your manicure with a top coat. This is a must to add shine and keep your polish from chipping. 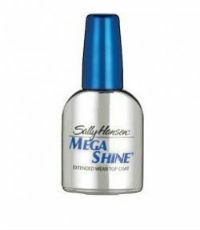 Sally Hansen Mega Shine IS THE BEST TOP COAT EVER!!!!!!! (In my opinion). Being a hair stylist I’m in contact with water all day so my manicure can only last so long. This top coat not only helps my nails dry quickly, it builds a shield of mega lasting, no chipping, crazy shine for more then a week manicure. I bet someone who’s hands aren’t in water as much as mine are a manicure will last longer then a week with help of this top coat. Seriously try this top coat. I hope you found some inspiration for you fall nail colors. Hair is my passion, but I go crazy for good nail polish and great colors. I seriously could post 1,000 more of my favorite colors and don’t even get me started with glitter polish. Have fun painting! !